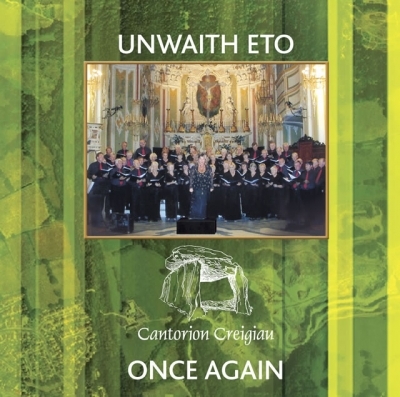 Home / Cartref is available on Unwaith Eto (Cantorion Creigiau), which can be ordered from here. Written originally for Cantorion Creigiau and recorded by them on their CD Unwaith Eto. A soprano soloist sings the tune, supported by the piano, and the chorus is sung each time by the choir, unaccompanied. The text is provided in English and Welsh.